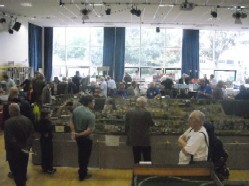 This page contains details of Model Shops which we hope you will find of interest. Address 4 Brewhouse Yard, Gravesend, Kent DA12 2EJ. Address 68 High Street, St. Mary Cray, Orpington, Kent BR5 3NH. 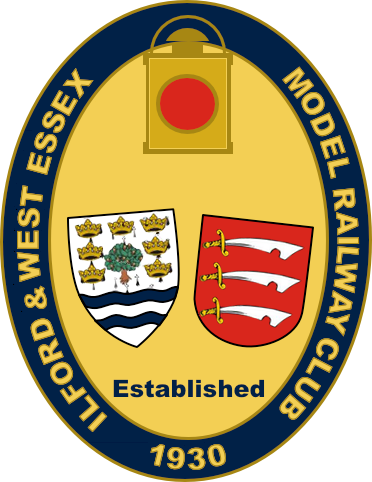 Address 32 Roneo Corner, Hornchurch, Essex RM12 4TN.